Australia Day is this coming Sunday. 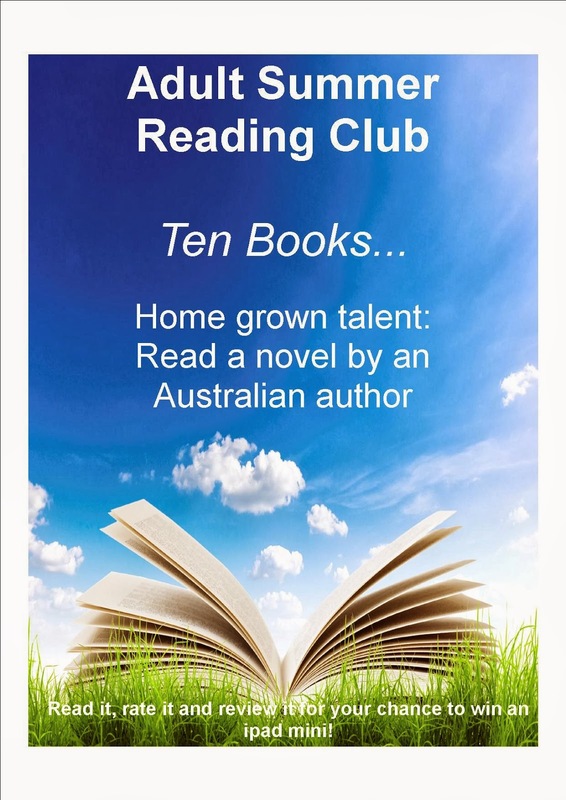 Celebrate by reading a book by an Australian author! Jesse Blackadder is an international award-winning author of adult and children’s fiction. Her adult novels include After the Party, her second The Raven’s Heart, and her third Chasing the Light: A Novel of Antarctica. A fictional recounting of the little-known true story of the first woman to ever set foot on Antarctica, and her extraordinary fight to get there. Based on the little-known true story of the first woman to ever set foot on Antarctica, Jesse Blackadder has captured the drama, danger and magnetic pull of exploring uncharted places in our world and our minds. 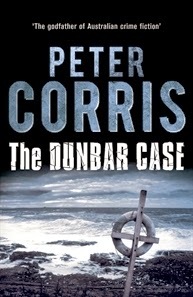 Peter Corris is best known for his detective fiction series featuring Private investigator Cliff Hardy. His latest title, Cliff Hardy's 39th case The Dunbar Case. Silent Kill is due out in 2014. sees him leaving the mean streets of Sydney for Newcastle, investigating what a famous 19th century shipwreck has to do with a multi-million dollar heist with a cast of characters that shouldn't be trusted. Liane Moriarty has written five best-selling novels. They’re often funny, sometimes sad, stories about families and relationships and the extraordinary lives of ordinary people. 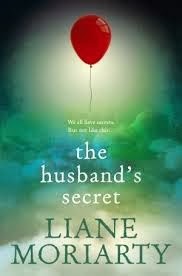 Her latest book is The husband's secret. Imagine your husband wrote you a letter, to be opened after his death. Imagine, too, that the letter contains his deepest, darkest secret - something with the potential to destroy not just the life you built together, but the lives of others too. Imagine, then, that you stumble across that letter while your husband is still very much alive . 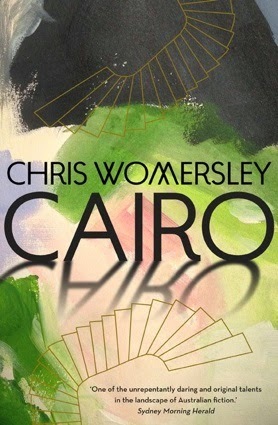 . .
Chris Womersley is an Australian author of crime fiction, short stories and poetry. He trained as a radio journalist and has travelled extensively to such places as India, South-East Asia, South America, North America, and West Africa. He has written two award winning novels, The low road and Bereft. His latest novel is Cairo, a novel about growing up, the perils of first love, and finding one’s true place in the world. 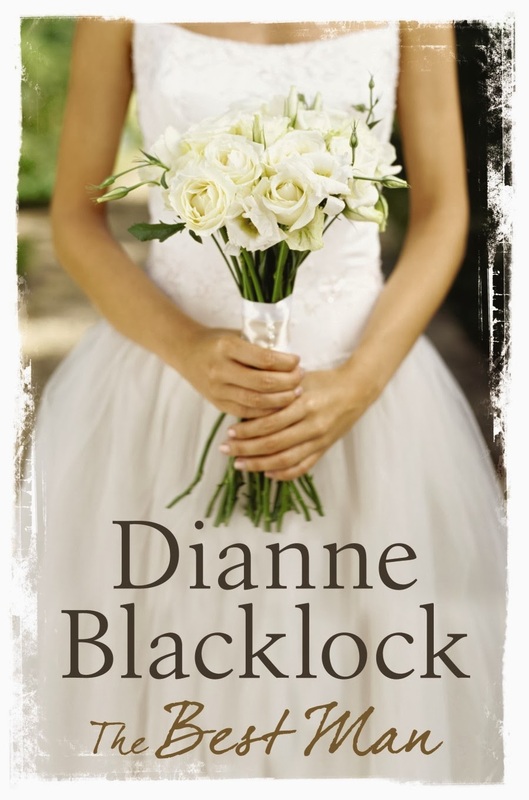 Dianne Blacklock is an author of nine books, the latest being The best man. With American fiancé, Henry Darrow, publicist Madeleine has at last found the yin to her yang - or whichever way round it is. The calm to her storm, the stillness to her constant motion. Balance. Her boss, Liv, had to be talked into marriage, which predictably ended in divorce. She's happy for Madeleine, but Liv is firmly of the opinion that she and her twins are better off alone. However, when Madeleine meets Aiden, Henry's choice for best man, and Liv has a spontaneous chat with a stranger, the settled lives these women thought they had finally achieved are thrown into chaos. Aiden brings secrets with him and starts to unravel some of Madeleine's. Liv's growing relationship conjures up possibilities she thought she'd shut away forever. May the best man win. Chris Muir is being touted as the Australian Lee Child. 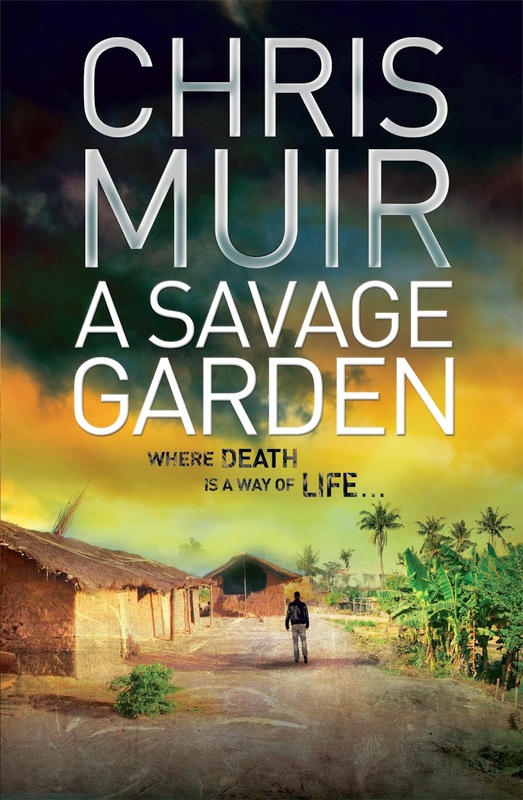 His debut novel, A Savage Garden is a powerful, thought-provoking and action-packed thriller set in the lawless wilds of the Congo. Jack Norton is an ex-Navy Seal who came to Africa to make a difference. Now he's a jaded mercenary who hires himself out to the highest bidder, whether for good or evil, Red Cross or war lord. Kylie Ladd is a novelist and freelance writer, who holds a Ph.D in neuropsychology. 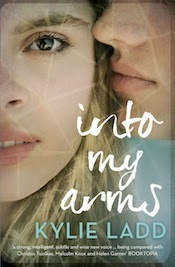 Her latest novel is Into my arms. One day a woman meets a man and falls instantly and irrevocably in love with him. It hits her like a thunderbolt, and she has to have him, has to be with him, regardless of the cost, of the pain of breaking up her existing relationship. She has never felt more in synch-or in love-with anyone in her whole life. So this is how it feels, she thinks to herself, this is what real love feels like. It's like that for him too; he wants her in a way he's never wanted anything or anyone before: obsessively, passionately, all-consumingly. She has found her one true love, her soulmate, and he has found his. What happens next will tear them apart and unleash havoc onto their worlds. 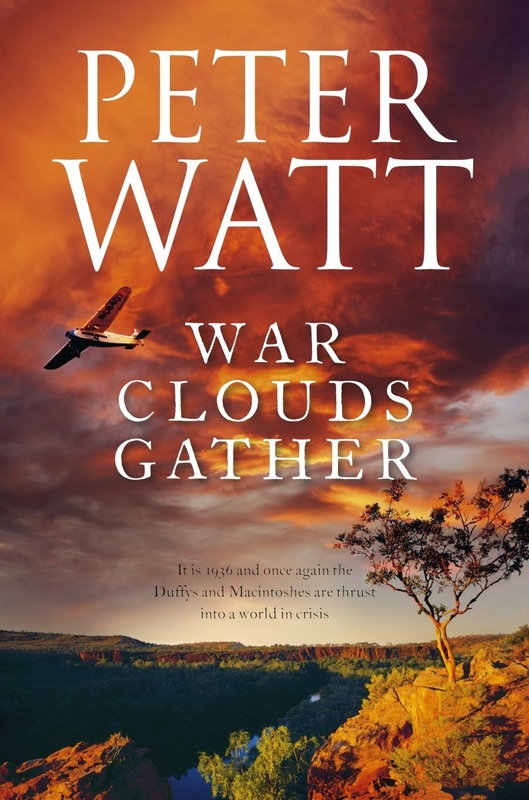 Peter Watt, a prolific author of 26 books, his latest being War clouds gather (The eighth book in the Duffy/Macintosh series). Sean and Tom Duffy continue to oppose the ever-increasing greed and megalomania of George Macintosh while Matthew encounters German spies in Iraq. David Macintosh, now almost twenty-one, experiences just how far George will go to protect his wealth. And Donald and Sarah Macintosh have a lot to learn about life, hopes, dreams and careers and about their father. Jaye Ford, writes internationally published, adrenaline-charged psychological suspense. Her first novel, Beyond Fear, won numerous awards. It was also the highest selling debut crime novel in Australia in 2011. 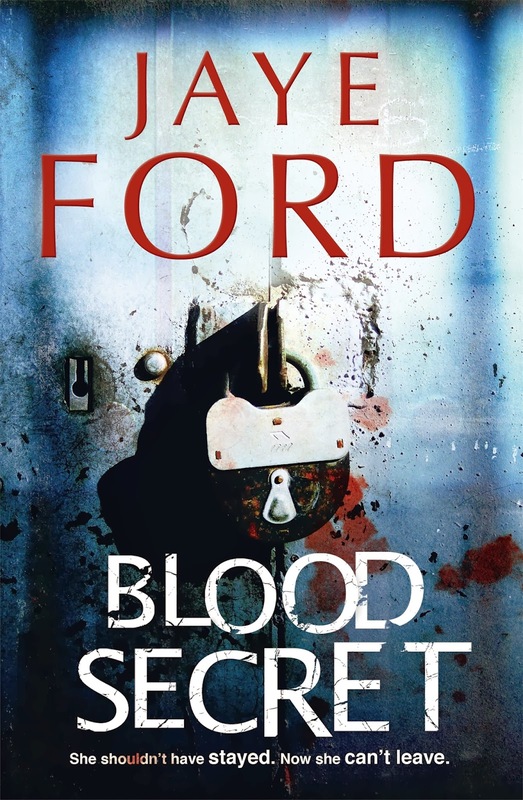 Her latest novel, Blood secret is a teasingly crafted, nail-biting thriller that's impossible to put down. Los Angeles. Traffic clogs the streets. Smog chokes the city. And Zac Bunsen is going to burn it all down. On a ruthless quest to save the planet, Bunsen releases the Swarm, an airborne nanotech virus that targets combustion engines and detonates their fuel supply. It is spectacularly, appallingly successful. Terror and chaos reign as the City of Angels explodes. Every vehicle is now a deadly bomb and every freeway a war zone littered with bodies and twisted wrecks. 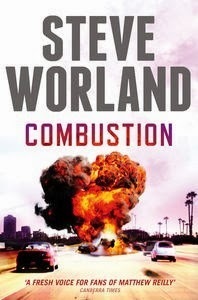 NASA astronaut Judd Bell and his best mate, Aussie chopper pilot Corey Purchase, must navigate the burning city in a desperate mission to stop Bunsen before he can execute the last phase of his horrific plan and send mankind back to the Stone Age. Tell us your favourite books by Australian authors in the comments!